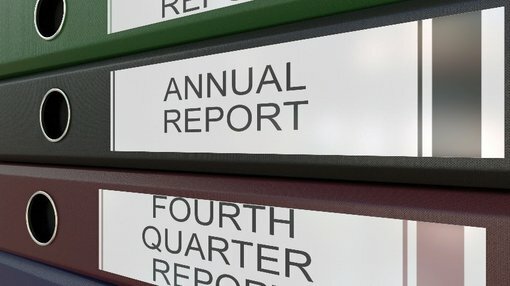 ASX junior Okapi Resources (ASX:OKR) has released its quarterly activities and cash flow reports, reporting pleasing progress across its diversified portfolio. Encouragingly, OKR remains well-funded, with cash reserves of $4.9 million. OKR has received assays results from a Stage 1 soil sampling program at its Mambasa Project in the Democratic Republic of Congo (DRC), with anomalous gold results of up 0.93 g/t gold reported. Here, two lineations have been defined within the gold in soil results. Anomalous gold results show a +3,000 metre long north-west trend, which is very encouraging, given it is a similar geometry shown by some of the more significant gold projects in the region, including Kibali and Geita. A similar north-west fabric can be seen in satellite imagery, and the lineation is currently interpreted as the same structural trend that hosts deposits in the Ngayu Greenstone Belt. Also apparent in the gold in soil results is a +3,000 metre long north-south trend that potentially represents another structural control associated with anomalous gold-in-soils results. As the company previously announced, it has also completed the Stage 2 sampling program, which resulted in the submission of 500 infill samples. These are all now with ALS Laboratories in South Africa for multi-element analysis. All results are pending and will be released in the not so distant future. OKR hopes that results will permit drilling and logistical work for a potential drill program. 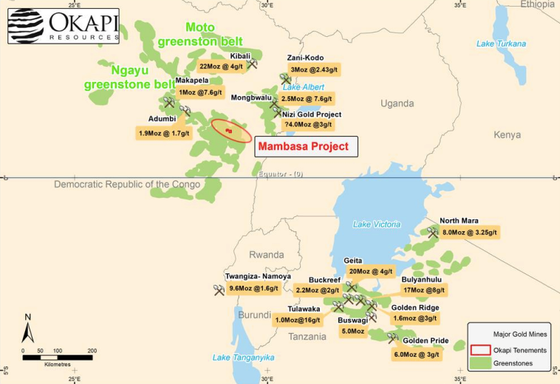 Exploration activities planned for the September quarter for Mambasa include: review of Stage 2 sampling results; logistics, mapping and planning; detailed geological mapping; and implementation of a scout drilling program. OKR’s Crackerjack Project in WA is also progressing well. Further desktop assessment of the multi-element data gathered during the last round of field work at Crackerjack has been completed. This information will be used to aid assessment of the potential size of mineralised zones and to facilitate the ranking of prospects for further work. 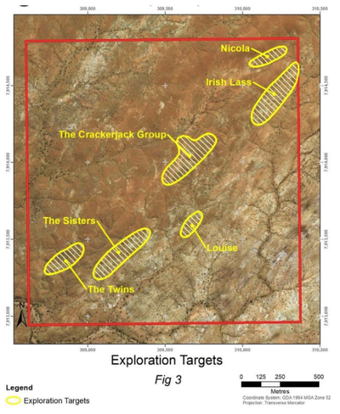 Planning has been completed for a detailed follow-up mapping and rock chip sampling program in the September quarter, the focus of which will be around the newly identified Nicola, Louise and The Twins prospects, and will also include the complex Sisters area. The remaining historic drill-holes will also be surveyed where possible to help with interpretation and allow better modelling of the known gold-bearing structures. Positive results will confirm the prospects as drill-ready targets. 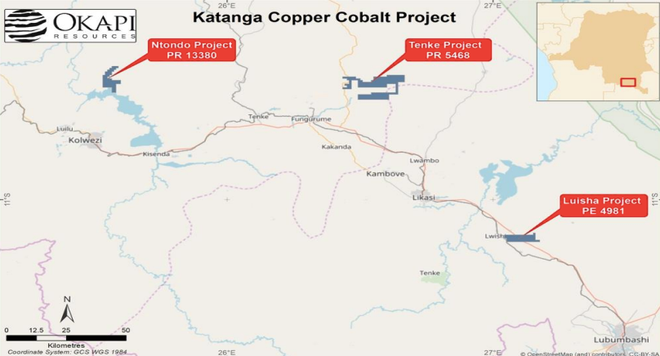 When it comes to OKR’s Kataganga Copper-Cobalt Project in the DRC, the company has secured an extension of time to finalise legal due diligence (now 180 business days to 24 September), as agreed with project vendor Rubamin FZ. OKR is planning a detailed mapping project on the Tenke and Ntondo projects as a precursor to a potential airborne geophysical survey post-due diligence.